Blythe Stables is a boutique dual purpose racehorse training yard, set in the idyllic grounds of Blythe Hall in Lathom, West Lancashire. Happy horses win races and Blythe Stables is all about creating a friendly, family atmosphere, for owners and horses alike. We are committed to keeping our yard small, so as we can afford to make sure that we only work with owners who share our values. 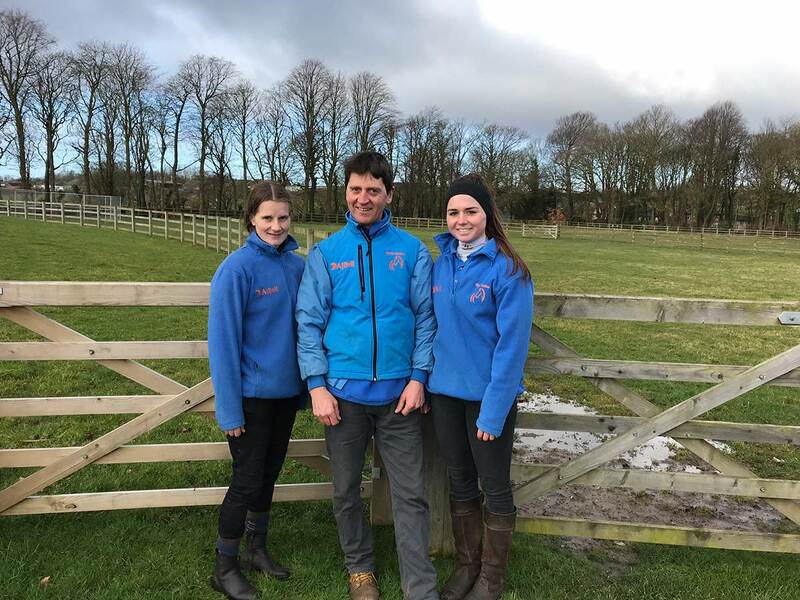 Established in July 2014, Blythe Stables is owned by Andy and Tracey Bell and is operated from the equestrian centre attached to their family residence, Blythe Hall. There really is nothing like watching your horse out on the gallops on a chilly British morning, or feeling the pride as you stand in the parade ring briefing the jockey with final instructions. 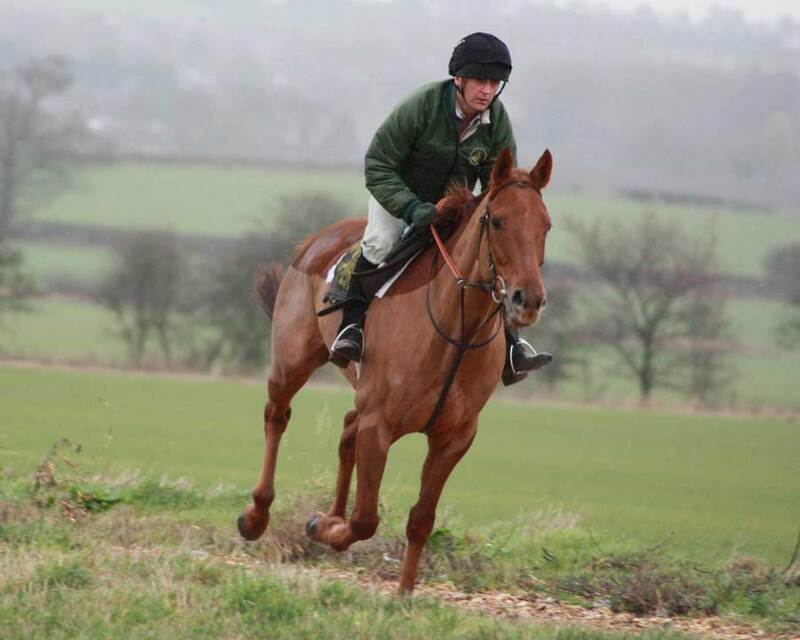 Take a look at the horses that we currently have in training at Blythe Stables. If you want to visit Blythe Stables to discuss our services further then please contact us. The nearest mainline station is Wigan North Western, but we are also easily accessible from Runcorn, Liverpool and Preston. There is plenty of space to land a helicopter, though please ring ahead so as we can make sure there is no livestock in the landing field.